The Department's mission for the Palmer Center is to encourage the well-being of older adults in Independence. Opportunities are made available through Whole Person Wellness Programs based on the Seven Dimensions of Wellness model. Adults 60 years of age and older can engage in programs that focus on physical and mental exercise, health, nutrition, music and dance, social events, holiday gatherings, special events, a travel program and a daily luncheon program which includes home delivered meals and meals served in our dining hall. 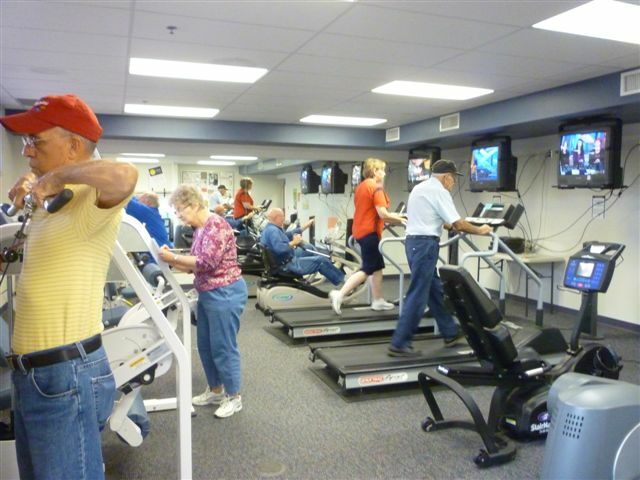 The Palmer Center is a place for older adults to find resources to continue to live vital, independent and healthy lifestyles. Do you have a special skill or would you like to give your time to the community in a meaningful way? Ask us about our Vital Volunteer Program, and join many others who are making a difference for older adults in Independence. 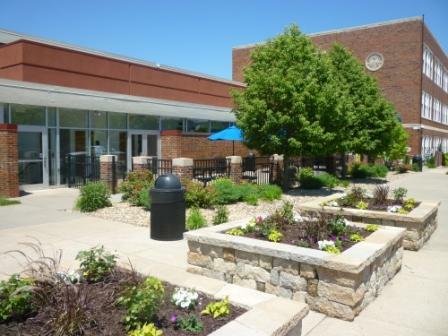 The Center has an outdoor patio, gymnasium, fitness room, meeting spaces, game & craft room, media lab, the Catherine J.A. Curtis Dining Hall, and a kitchen. Rental space is available for special events. Call The Palmer Center at (816) 325-6200 for information. The welcome center includes the front office with staff dedicated to providing an exceptional senior center for your use. This is where you may find general information regarding programs, register for classes, and express your concern to staff. Comfortable seating and a complimentary coffee are available. The outdoor patio, which stretches along the front of the building provides seating for you to enjoy fresh air, in a historical surrounding and participate in planned outdoor activities. 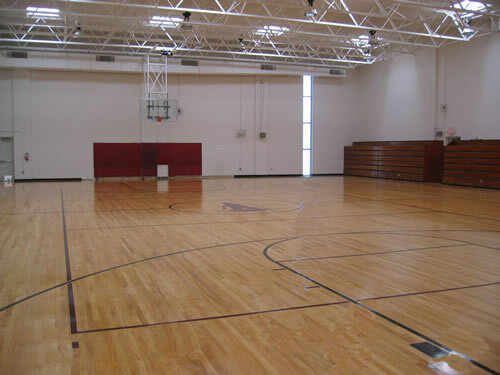 This 6,956-square-foot gymnasium is ideal for special events and athletic programs. Features include an adjacent concession stand with counter space and a commercial sized refrigerator to provide concessions as well as a marked walking track around the perimeter of the gym. Rental is available. The Palmer Center has a fitness room for members to pursue their individual fitness goals. Included are Nu-Steps, Treadmills, an elliptical trainer, a recumbent bike, and six Nautilus Nitro weight training machines. Each membership requires an orientation to the equipment by our trainer. Fee: An annual membership is $40 for Independence residents, $70 for non-residents. Engage in a healthy diversion of an assortment of friendly game opportunities and classes to explore your creative abilities. This room can be divided with a movable partitioned wall or expand up to 1,400 square feet. 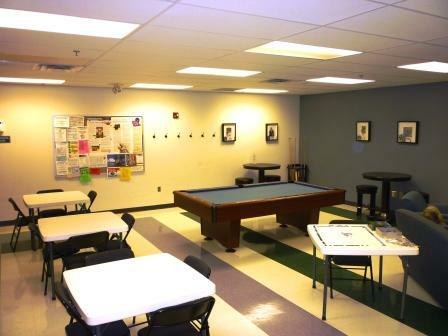 Be looking for billiards, board games, bingo, card games, art classes and more. 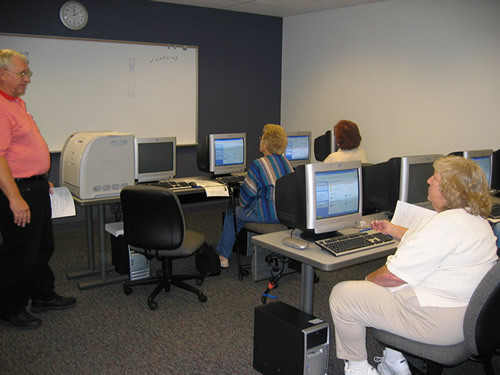 The Media Lab provides information and referral resources for older adults. Four computers with internet access, low vision resources including a Merlin (a full color auto focus video magnifier system and magnifiers), files of information to support independent living, and books for reading pleasure are available to check out. The Palmer Advisory Council meets monthly to discuss issues related to The Palmer Center and Parks and Recreation programs. Please contact The Palmer Center office at (816) 325-6200 for more information. Do you have a talent or skill you would like to share with others? We are looking for instructors and volunteers to teach new classes and host activities. Class topics include: crafts, art, computer, educational, health, fun and games, fitness, inter-generational, etc. Volunteers are also needed to package home delivered meals and serve meals at the daily nutrition site.